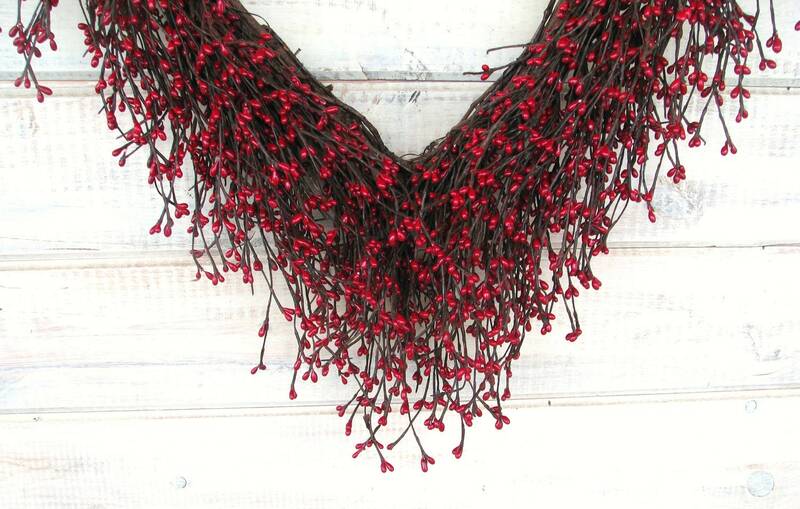 Say...I LOVE you with this Burlap Red Berry Wreath!! 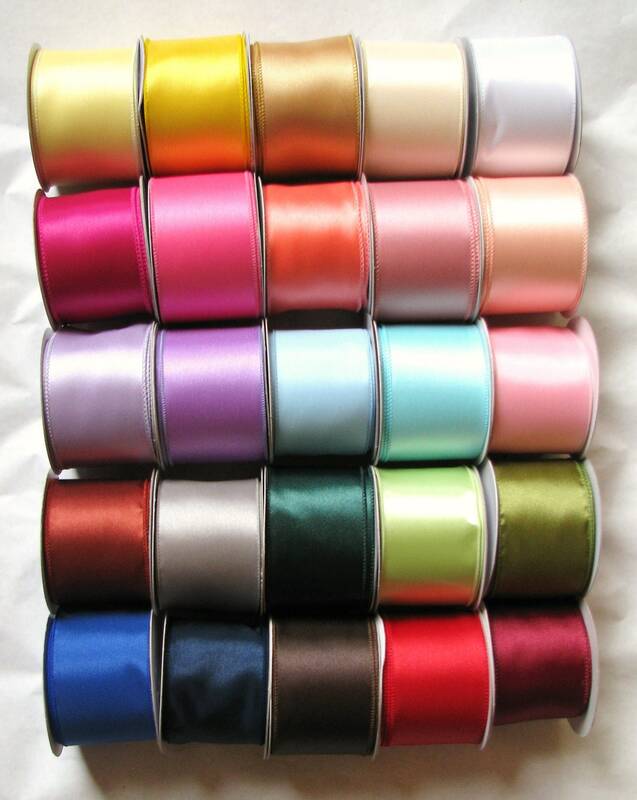 ** I WILL SHIP DIRECTLY for MOTHER'S DAY, WEDDING or BIRTHDAY GIFT and include a note card! 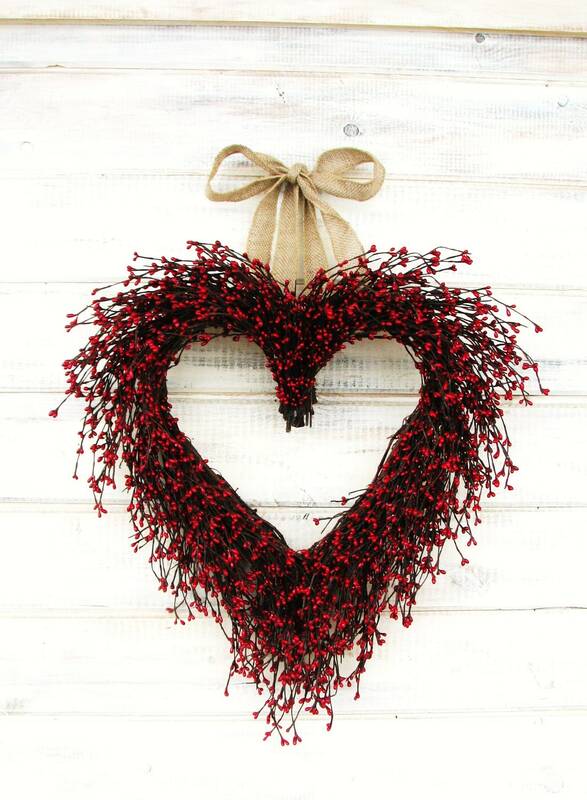 Perfect for a Housewarming, Birthday, Wedding Gift, Christmas or Valentines Day!! This is a beautiful wreath! Thank you! 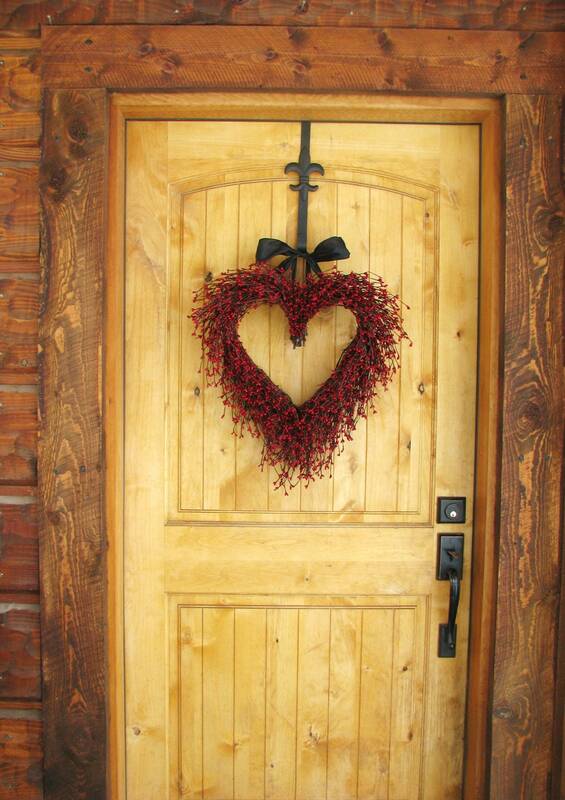 Absolutely beautiful on our front door!